Google has launched Google Music and Movies. Interface is as simple as other Google pages, so you use Google Music to play favorite songs online and use Movies to checkout Movie Showtime. Important – google.com/music doesn’t work properly. Anything you search over there will redirect to Lady Gaga search result page. Before using this service, I was used to hit “BookMyShow” or other sites to know the Showtime for latest movies in near by theatres, but Google Movies is having a very simple page to get those info. In offline world, we used to get movies Showtime thru newspapers, but now Mobile phones are having high speed internet where one can just hit the web address of Google Movies (google.com/movies) and get the info on finger tips. 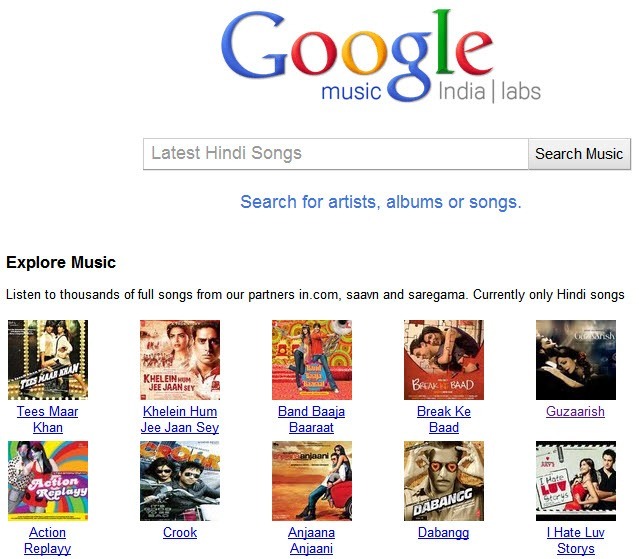 For Hindi music lovers, Google has launched Google Music in collaboration with in.com, saavn and Saregama. Now you can play latest songs or oldies on Google page. Search for music works really fast on Google Music. There are lot many online users who want to play music online on their unlimited broadband or Internet. The only missing part on Google Music is the inability to create playlists which is available on in.com or other service providers. 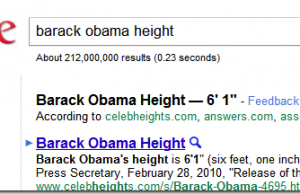 I hope that Google will add this feature in near future. 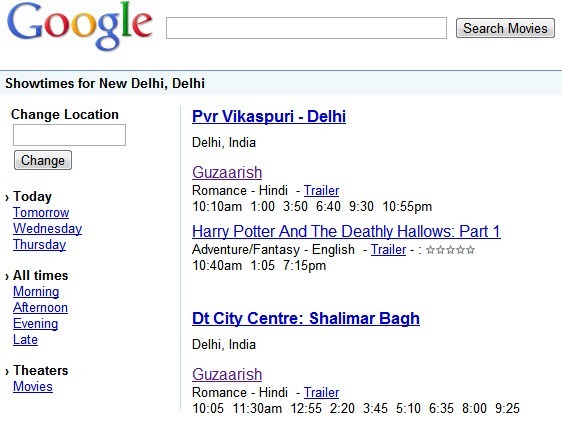 On Google Movies page, you can get movie Showtime information for your city as well as other cities. Most of the cities in India are included in the list. For theatres in United States, you can book the ticket for a show as well from Google Movies. Once you will select the preferred Showtime, it will redirect to third party service to book the show ticket. But this kind of service is not there for Indian theatres. To book the ticket online, either you will have to go to the official website of the theatre or you can hit “BookMyShow” to do that.